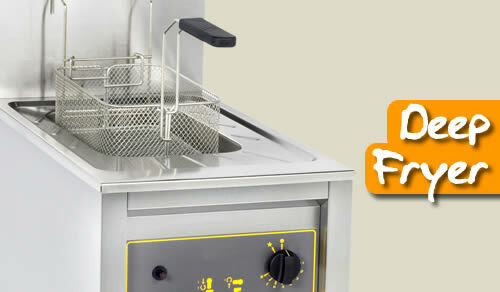 Safety thermostat and control, removable tray, drain valve. 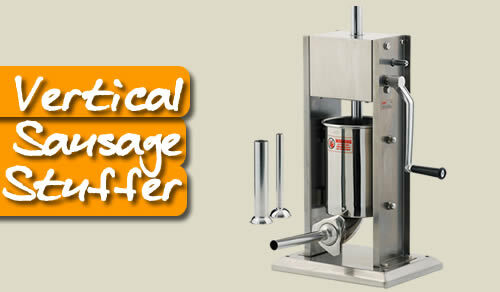 Available in 5, 8 16 and 2x8 litres. 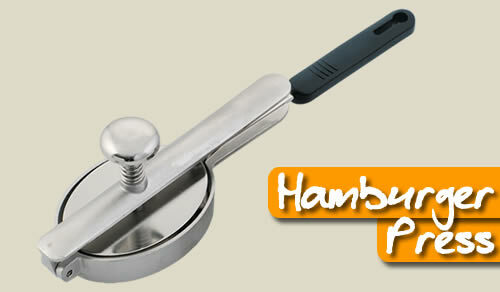 Extremely high performance, highly efficient, 100% stainless steel. Why smoke your food? A good smoking technique, practiced by professionals involves 3 stages: salting, drying and smoking. 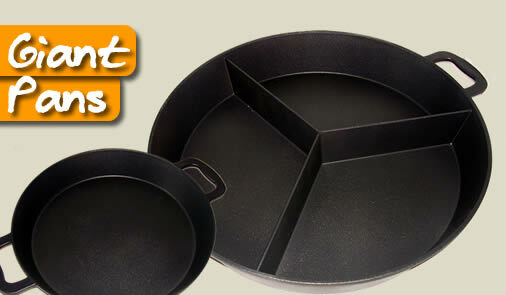 Available with either 1 or 4 molds from 65 to 130 mm in diam. with or without stand. These beautiful cast iron pans are originally designed for Paella. From 40 to 80 cm with or without the separation. 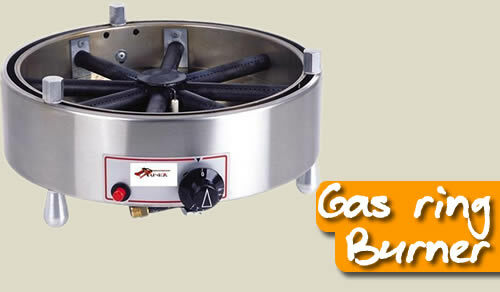 Running on either butane, propane or natural gas, this gas ring burner is the match for the giant frying pans. 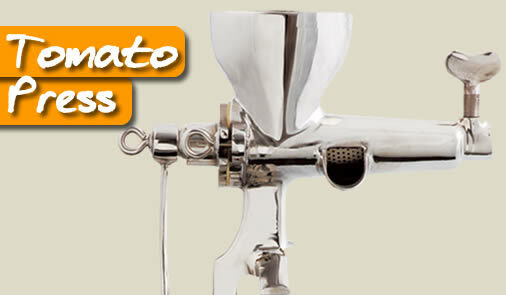 Made to extract the pulp from your fresh tomatoes. 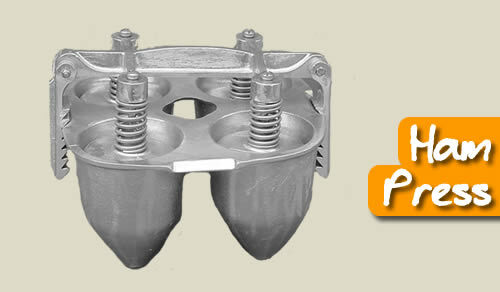 Very rigid structure and secured by clamp. Make your own french fries. Up to 5 kg per minute. 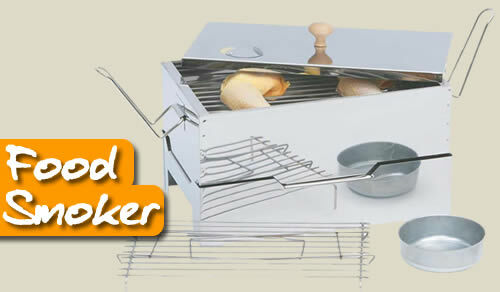 Several interchangeable grilles to produce your favorite size. 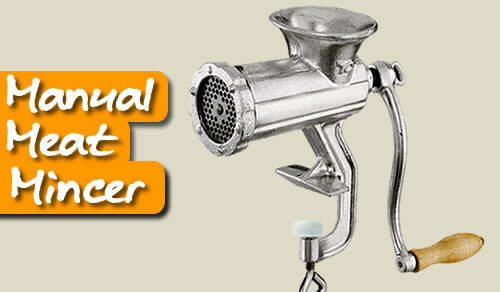 This mincer resists corrosion. 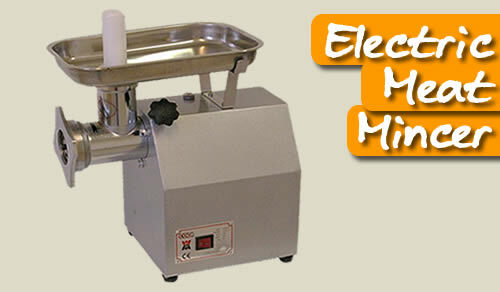 Operational reliability and easy cleaning thanks to an ergonomic design. Fix to table with clamp. 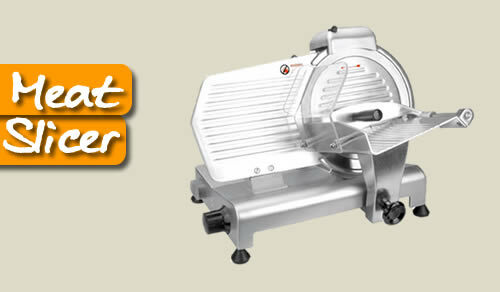 This meat slicer with its ergonomic design and removable tray will give years of reliable service. Easy to use and quick to fill. 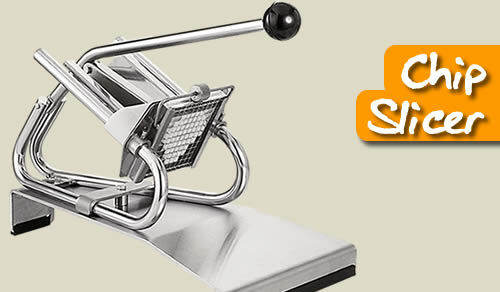 Sausage Stuffer 2 Speed Stainless Steel Vertical.